Toyota is investing US$500-million more in Uber Technologies, underscoring the Japanese car maker’s efforts to catch up on self-driving technology as General Motors and Alphabet’s Waymo lead the race to upend transportation with autonomous vehicles. As part of the accord announced on Tuesday, Toyota plans to manufacture Sienna minivans loaded with Uber’s software, with testing slated to begin on Uber’s ride-sharing network in 2021. Toyota’s stake is set to value the ride-hailing company at $72-billion, according to a person familiar with the matter, who asked not to be identified because the details are private. The 81-year-old manufacturing giant is accelerating a push to transform into a mobility services provider, with CEO Akio Toyoda warning that a once-a-century paradigm shift in the industry has become a life-or-death battle for traditional car makers. Uber isn’t Toyota’s only investment in a ride-sharing company — it poured $1-billion into Southeast Asia’s Grab Holdings earlier this year and has a partnership with China’s Didi Chuxing. Toyota is also a backer of Japan Taxi, an Uber rival run by the chairman of Tokyo’s biggest taxi operator. Car makers and technology companies alike are working toward a future where autonomous robo-taxis will lessen the need for car ownership. The Toyota City-based company, which initially bought a small stake in Uber in 2016, is spreading its bets far and wide for a shot at these nascent technologies, which are threatening to challenge the traditional model of making and selling cars to individuals. One of the major backers of the three big ride-hailing companies — Uber, Didi and Grab — is SoftBank Group, the Japanese Internet giant. SoftBank’s founder, Masayoshi Son, has poured as much as $9.5-billion into Didi, led a $9.3-billion investment in Uber and also has stakes in Grab and India’s Ola. SoftBank’s Vision Fund is also an investor in GM’s Cruise autonomous car unit and Manbang Group, China’s Uber-like truck rental company. Technology companies need car makers to bring these disruptive ideas to fruition. Car makers bring two advantages: knowledge of how to build a car and the factories to do it. What they lack is the legions of software engineers that technology companies possess. Uber and Didi are also partnering Toyota in the car maker’s vision for a fleet of autonomous, modular boxes on wheels that can be customised to transport anything from people to pizza. CEO Toyoda unveiled the concept, dubbed e-Palette, at CES in Las Vegas in January. Amazon.com and Pizza Hut also signed on. For Uber, the deal with Toyota raises its valuation and matches the value of shares given to Waymo after Uber settled a lawsuit over self-driving cars. 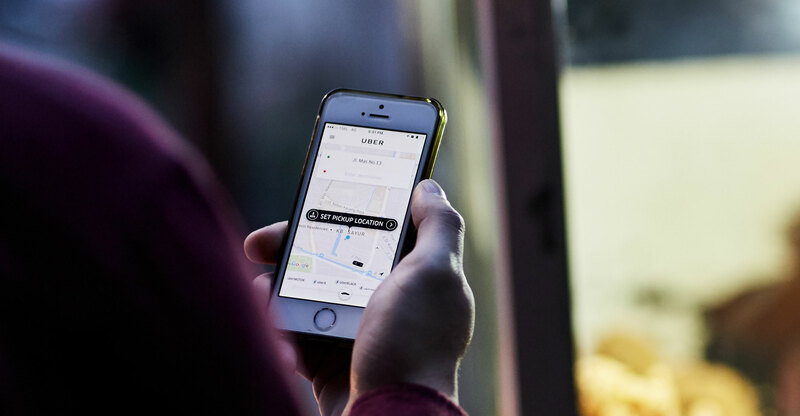 A group of investors had valued Uber at $62-billion earlier this year. Uber and Toyota expect that the mass-produced autonomous vehicles will be owned and operated by a third-party company they mutually agree on, according to the car maker. 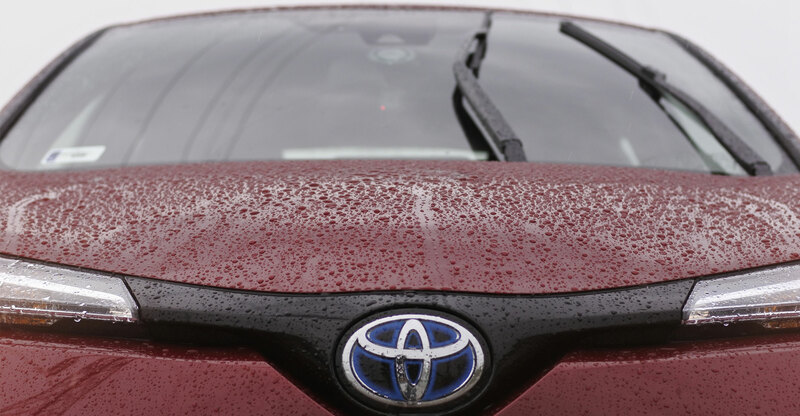 Toyota has continued to stick with Uber since its initial investment. Toyota Financial Services has been providing incentives to Uber drivers to purchase the company’s vehicles. As with traditional rental companies like Avis Budget Group, Toyota is also trying to sell Uber fleet management services based on the rapidly expanding volume of data it’s collecting from connected cars. These services include being able to monitor whether a car is being properly maintained or driven too aggressively. In a separate partnership around self-driving vehicle development outlined in January, a Toyota spokesman said Uber wouldn’t turn off the car maker’s built-in safety features, including radar and other sensors that help to anticipate what other vehicles and pedestrians are doing in a wide space around the vehicle. Uber has developed a three-pronged self-driving strategy. For one, Uber purchased Volvos, retrofitted the cars with its self-driving technology and operates the fleet on its own. In another, Daimler will own and operate its own self-driving cars on Uber’s network. And the deal with Toyota becomes a third pillar, where Uber licenses its technology. Dara Khosrowshahi, Uber’s CEO, is looking to stabilise the company after a rocky year of corporate scandals and the death of a pedestrian struck by an Uber self-driving car. Over that time, the company’s share price has seen more ups and downs than a typical privately held company.